Here is United States, New York. in ASICSTIGER opens in New York. 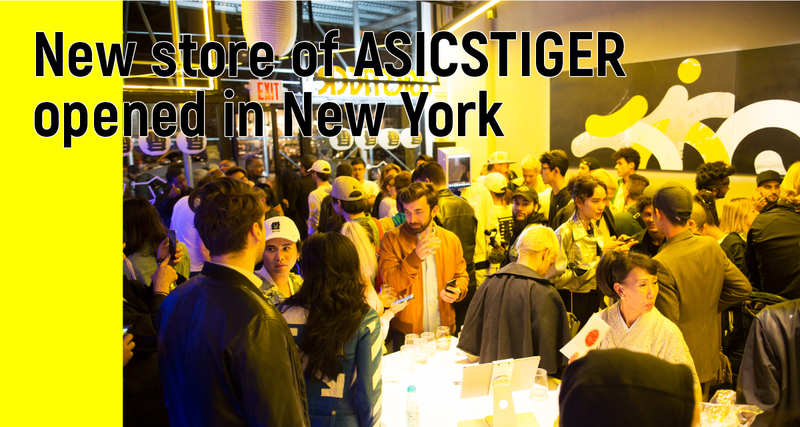 New store of ASICSTIGER opened in New York on November 3, 2017.
held on November 2, 2017.